Online searches are becoming increasingly personal. Search plays a pivotal role in the consumer decision journey, and brands can now identify a consumer’s mindset based on the language they use to search. Microsoft has joined Performics and Northwestern University to uncover the ways that search language can predict consumer intent. Join us to learn how to understand consumers’ motivations behind search query language, and how to establish more meaningful connections with your consumers. 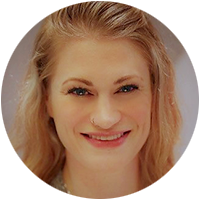 Kelli spends her days researching consumer perceptions, adoption of new tech, influences on digital marketing and how advertising influences consumer behavior and perceptions. 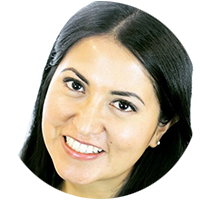 She has been in market research for over a decade, working with brands like YouTube, Capital One, Lenovo and more before joining the Market Intelligence team. Ines is a member of the Intent Lab team. She has worked on creating the first Planning and Insights tool, the Intent Scoring Algorithm, which predicts consumers mindsets based on search language. She is currently co-leading the launch of this tool across her agency globally. 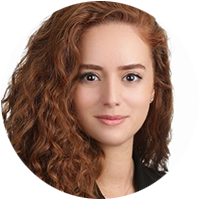 Burcu is an analytical and strategic consultant specializing in uncovering consumer needs behind digital interactions and converting that intent into revenue. 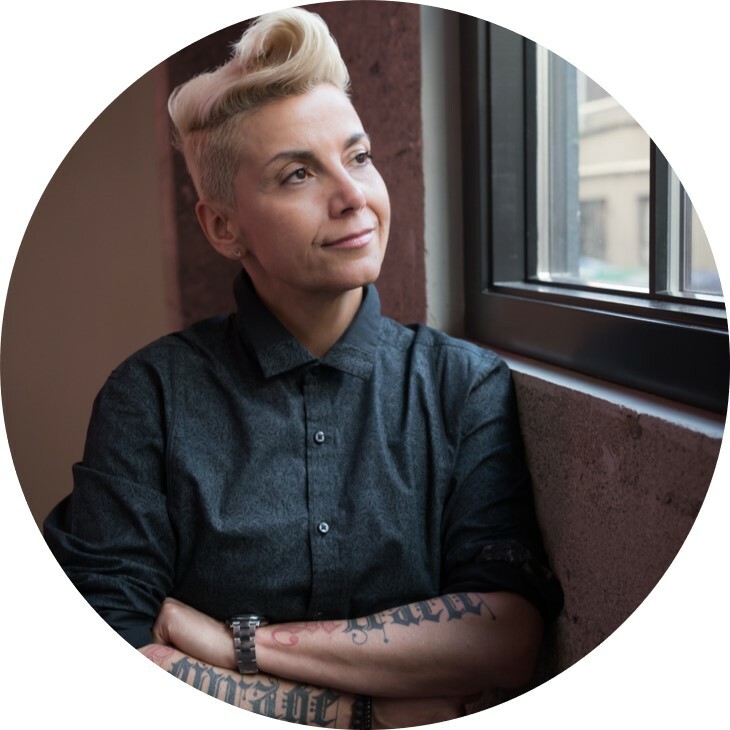 She partners with CEOs, executives and entrepreneurs who are seeking to uncover hidden insights to make smarter breakthroughs in the marketplace.